The Spring marketing is kicking in, with very slight increases in inventory, and multiple offers. The March median sales price in our area reached the highest on record (since 1997) up 5.3% from March last year. Sales and pending sales were at the highest level in a decade and the inventory level declined for the 11th month in a row (but is still above the 5 year average). Median Days on Market (DOM) in our area for March was 15. That is down 12 days from this time last year! We’re seeing multiple bids on most properties that are priced to sell, and significant offers over asking in a few pockets of DC. Properties are moving FAST and often competing with other offers on terms. But not everywhere…why is that? As the Stephen S. Fuller Institute reports, the main driver is the local job market. While we have enjoyed low unemployment in our area for many years, we have not seen an aggregate increase in real wages in some time. The already large gap in affordability in our area doesn’t leave much room for price growth when wages are not growing as well. If you are looking to buy, this is potentially good news. Mortgage interest rates have retreated again to the lowest rates since last November (if perhaps temporarily) despite the Fed’s increase in the benchmark rate in March. Even though the market is competitive, with the right strategy and team of negotiators (that’s us!) you CAN be successful in this market. We continue to urge our past clients who have been on the fence about selling to make a move. Inventory remains tight, even now, entering the peak of the housing market. Buyers are out and ready to move! If you have been considering a move, start the conversation with our listing team to get an idea of what this market means for your specific property. 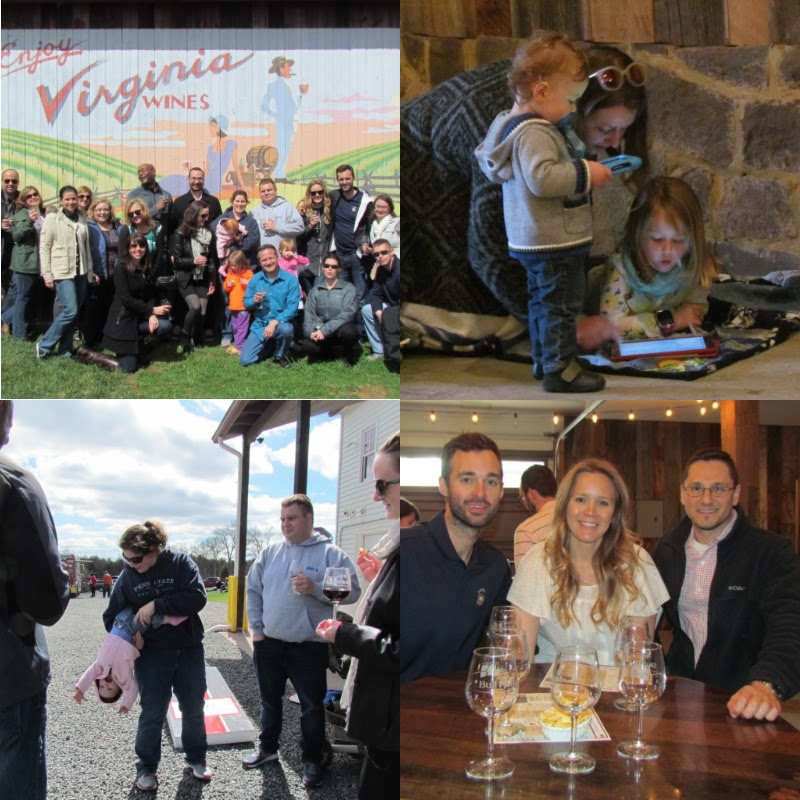 On April 1, we were joined by a great group of clients and referrers for a wine tasting and picnic at the Winery at Bull Run. Over the course of the afternoon, we tried 10 wines (some many times! ), and lots of great food. This was our first event at the winery, but we are already talking about next year. If you aren’t on our event list yet, it is easy to get an invite- buy or sell with us or refer a friend! 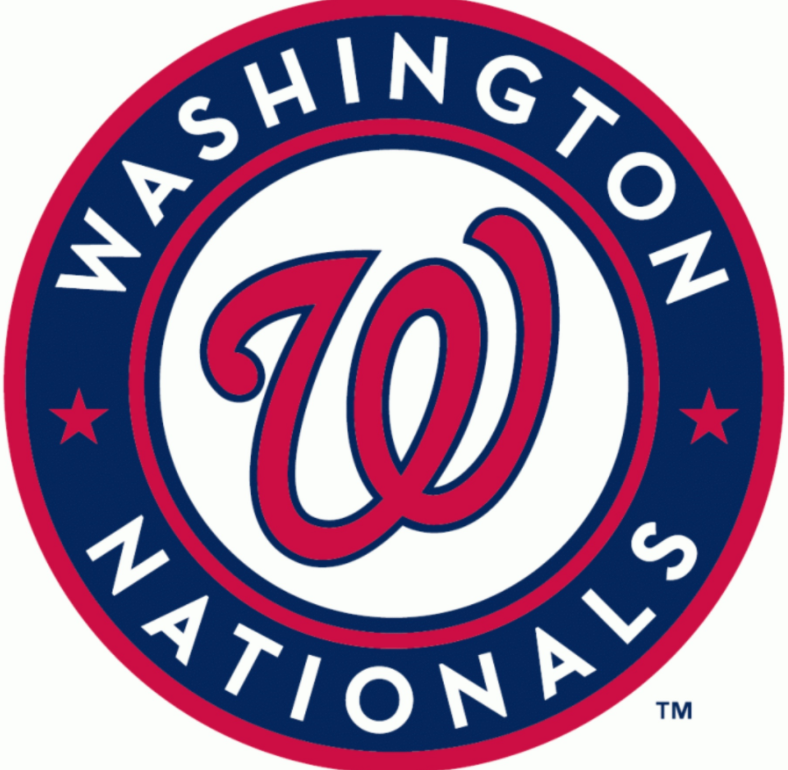 Our next client appreciation event is our annual trip to a Nats game. Mark your calendars for Sunday, July 9th, and watch your mail for more details on reserving your tickets. Love us? Review us! Your reviews mean so much to our business. Share your experience online at yelp, zillow, angie’s list, or on Facebook, and you will be entered into a quarterly drawing for a $100 gift card. Plus, you will instantly receive our deepest gratitude! This entry was posted in Arlington real estate, Buyer Resources, DC real estate, first time buyer assistance, first time homebuyer, Market Updates, Northern Virginia Real Estate, real estate news, This Month in Real Estate, Washington. Bookmark the permalink.